Aussie Cabling can assist in the setup of a wireless network in your home in Perth. 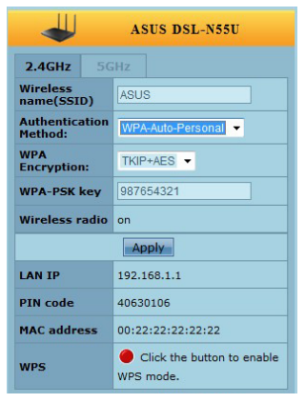 Setting up a wireless network is relatively simple. It is 'relatively' simple because the configuration of devices has become a lot more user friendly but the location of devices and understanding of the technology to know what devices you need and where to put them is a lot harder. If you are experiencing problems, we have provided some information below to help you to set up a basic wireless network and a additional page to help you fault-find wireless network problems. If you require any further assistance, Aussie Cabling is only a phone call away.